We are pleased to welcome Zoe Bayley as our Area Manager for the South-West as we enhance our operations and services to customers. Zoe, who has a degree in fashion and fabric consultancy and has previously worked with the London Curtain Company, says that her experience will enable her to forge strong relationships with our customers who will appreciate her knowledge of the interior design sector. 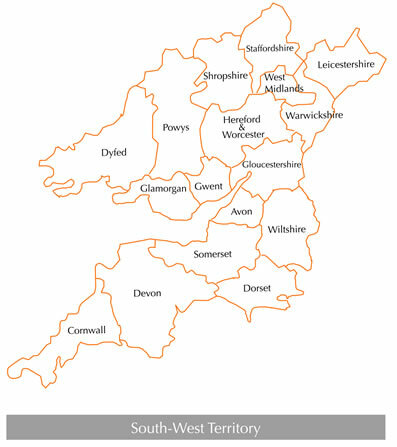 Living near Cardiff, Zoe will cover a large area, from Plymouth to Wales to Birmingham. She will be visiting our existing customer base of independent retailers and interior designers, while helping to develop Jones Interiors’ presence in the South-West. 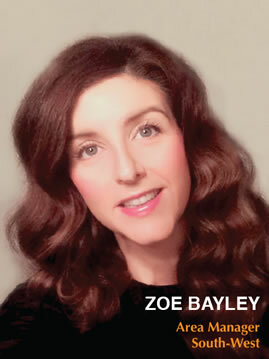 Recruiting Zoe to our sales team is a positive step and we feel she is ideally suited to the role. Almost without exception, sales with Jones can be done remotely – by phone or via our on-line and printed catalogue, but we believe that face-to-face communication can’t be beaten in terms of giving excellent service and truly understanding our customers’ businesses.